We want to provide a lifetime of healthy, beautiful smiles for you and your family. 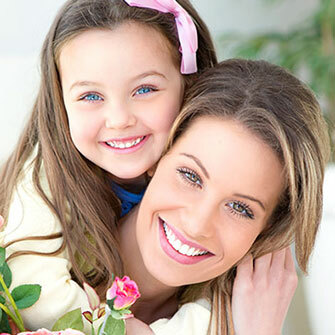 Our comprehensive dental solutions meet your family’s needs at every age. Your oral health affects every part of your life. Your oral health needs are as unique as you are. We work with you to customize your treatment to your needs and goals. A lifetime of healthy teeth begins with good dental habits. Give your child a strong foundation by bringing them for an exam and cleaning twice each year. Our team loves to welcome our patients and help them become part of our valued dental family. Please feel free to voice any questions or concerns you have. Our state-of-the-art facilities feature accurate, efficient modern equipment that we use to ensure your safety and comfort during your visit. Our historic Harpers Ferry building dates back to the 1830s. Our office features antiques, original artwork, and selected prints for a classic homey appeal. At Mayhew Family Dentistry, Drs. 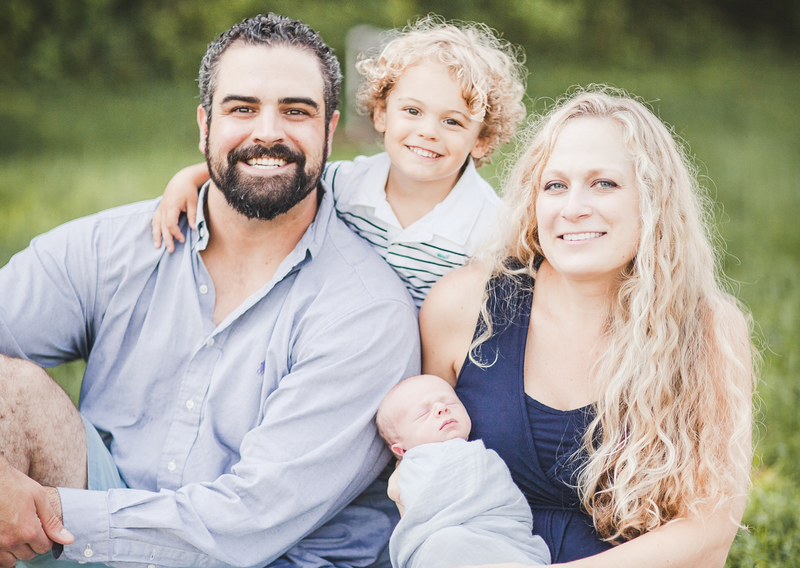 Emily Mayhew, and Ted Smith are committed to providing you with excellent dentistry in a comfortable environment. Our skilled dental team is here to help families achieve their oral health goals at any age. Experience what our patient-centered care can do for you. We are welcoming new patients of all ages to join our dental family. Your beautiful, healthy smile can improve your confidence, self-esteem, and overall health. Our cosmetic dental solutions include porcelain dental veneers, cosmetic bonding, teeth whitening, and more. Improve your quality of life by achieving the smile of your dreams. Visit our Services page for more information. Your dental care experience is fully personalized at Mayhew Family Dentistry. Our friendly, knowledgeable team will address every question and concern. Your oral health needs, goals, and priorities are the focus of your customized treatment plan. We want to work with you to create the smile of your dreams. Contact us for more information or to schedule your new patient appointment.